Genuine Manufacturer Sell Buy Model ML2F111B1 Metal LED Indicator Light,12mm Hole Installation size, 2 Terminals (2x Plug-in Foot) , material of Stainless Steel. Flat Head. Worldwidely Free Shipping.Genuine and Truworthy Supplier Since 2002. 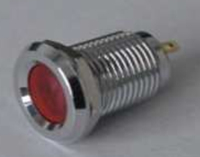 Notify me of updates to Genuine Manufacturer Sell Buy Model ML2F111B1 Metal LED Indicator Light,12mm Hole Installation size, 2 Terminals (2x Plug-in Foot) , material of Stainless Steel. Flat Head. 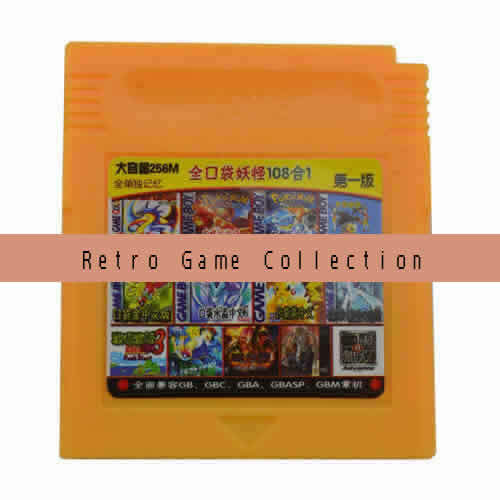 Worldwidely Free Shipping.Genuine and Truworthy Supplier Since 2002.